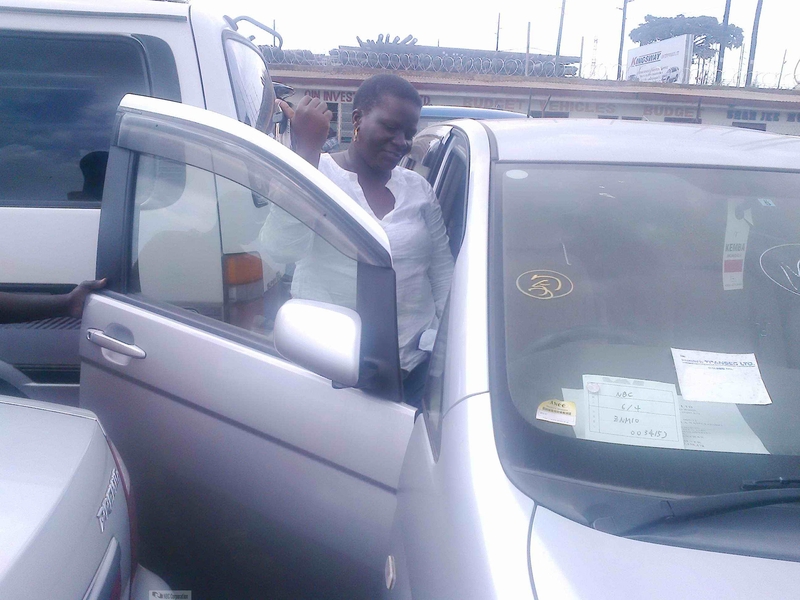 I'v received Toyota Vitz 2013 with verifiable auction sheet low mileage 33000km Auction Grade (4.0) and I'm really pleased with the service. 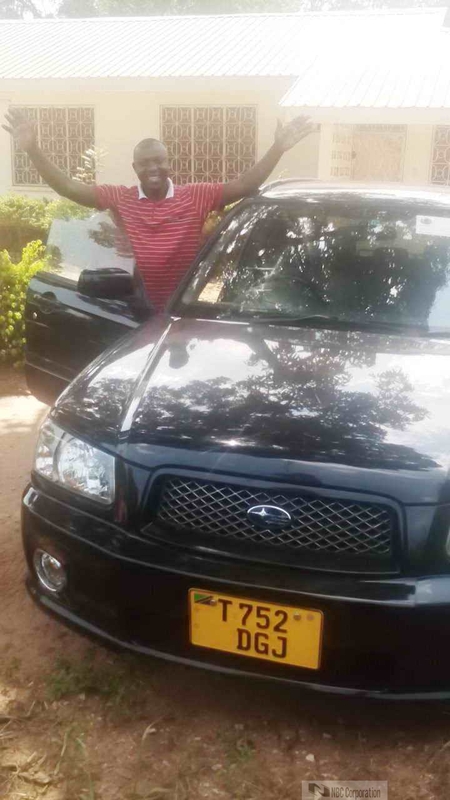 Once again I acknowledge safe receipt of another car from you in good working condition. The car is clean and tide as it was shown on the pictures. I appreciate your good service. You have been always in touch, updating me on the status of the ship. Keep up with good work and will keep on recommending friends and relatives to you. 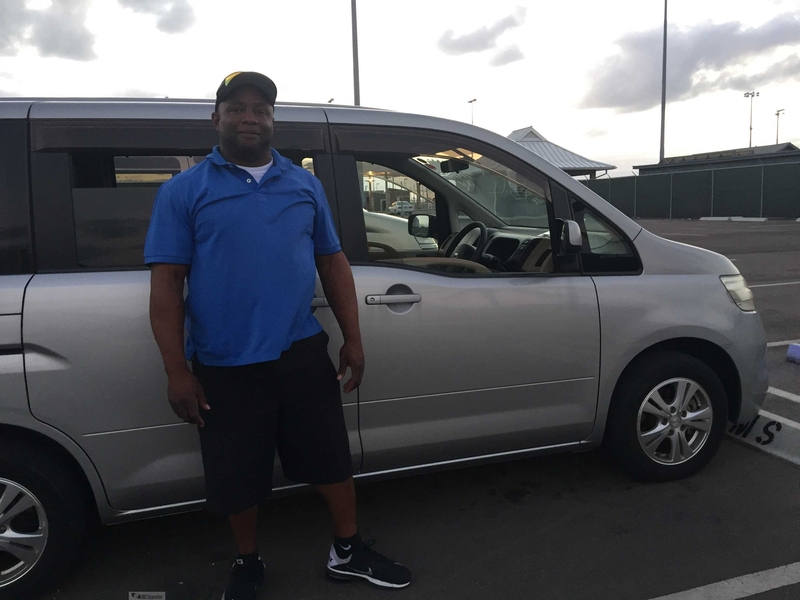 Thank you very much for the brilliant vehicle. I am enjoying to drive it and very much happy. My family say you thank you as well. I thank you very much for the just received super item. There was no any problem. The whole family is joyful for the item and the supplier. We heartedly recommend this faithful supplier. many deals to come to you. 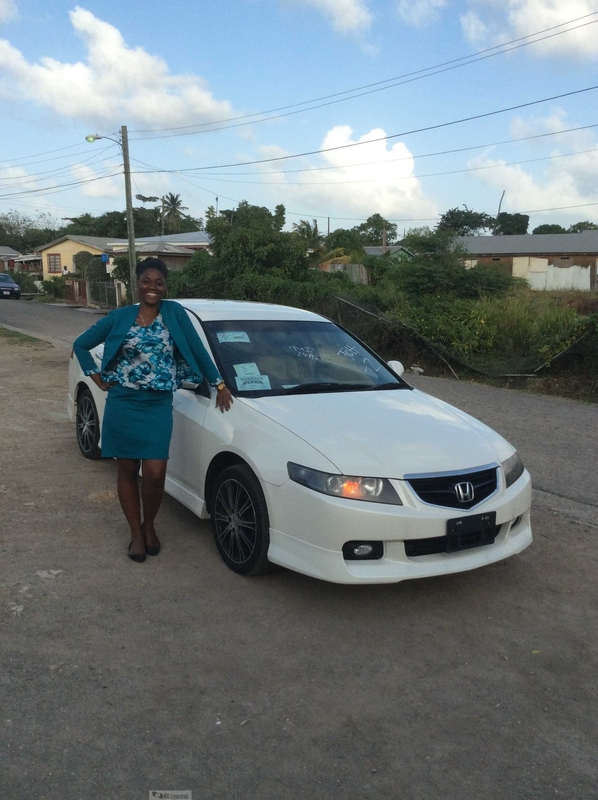 Hi I write to confirm that I have received my car and I am very satisfied. 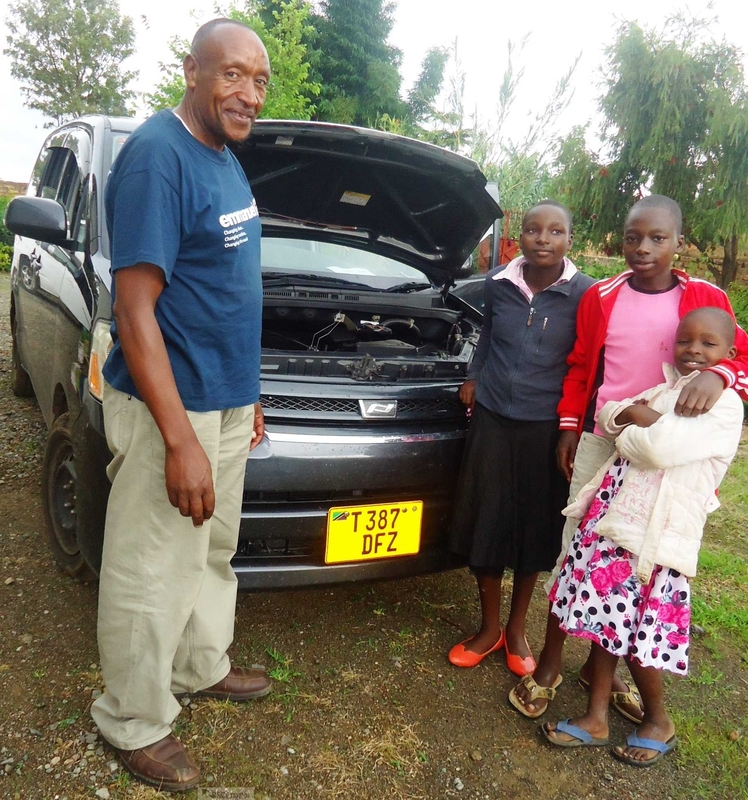 Thank you very much for the vehicle, it has been received in good order as per your specification indicated in the website. You have been so prompt in responding to emails despite the time difference between Tanzania and Japan. 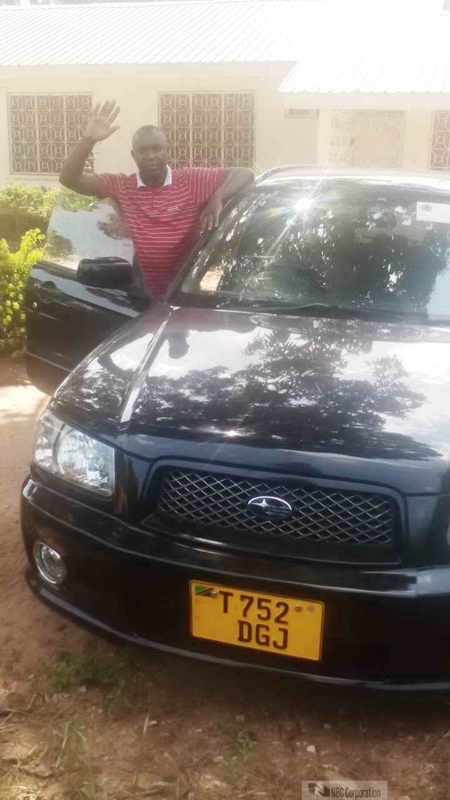 The vehicle was driven 800 kms from Dar es Salaam port to Mbeya without any problem. You are the guys I can recommend to others as well and I'm assuring others to use NBC Corporation if they want to order vehicles from Japan. 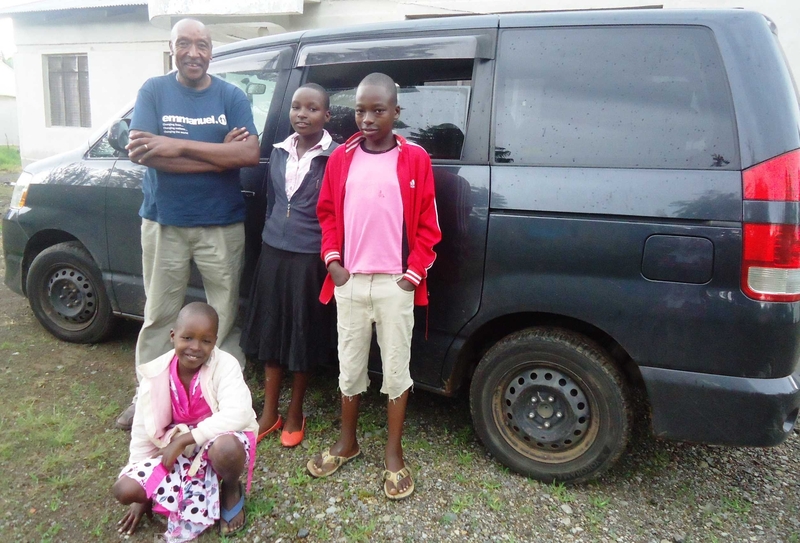 See the attached photos as a confirmation for the vehicle with Tanzania registration now and everybody is happy. 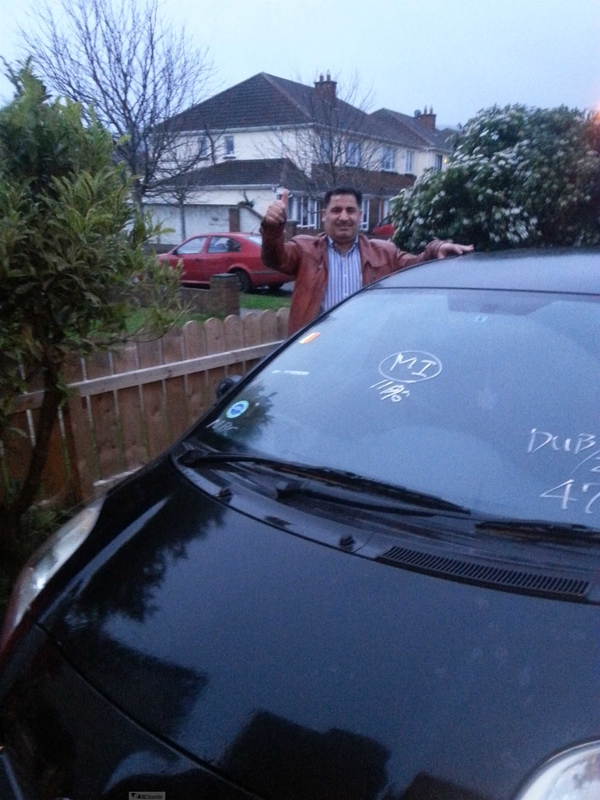 Thanks Mr nadim my car arrived. 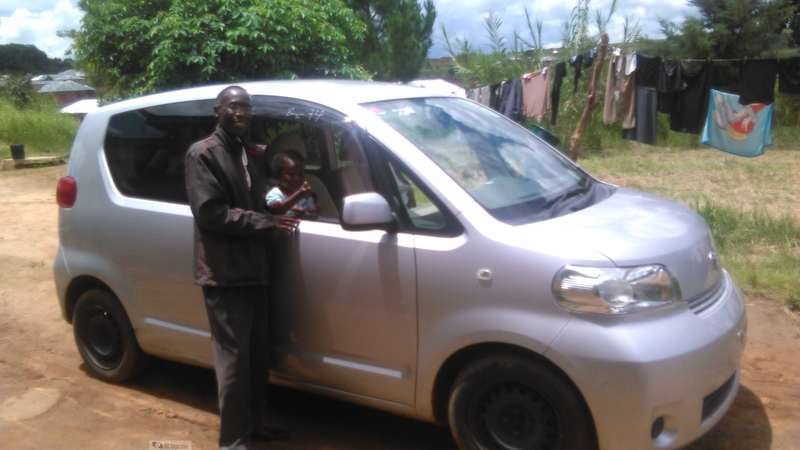 My namer is Mr Kashif Saleem and I received the Toyota Vitz 2013 in good condition. Hello, got my car will send picture soon thanks it very nice and same as what i saw in website.